Guy T. Koepp wrote: ^That does look toats adorbs! Any more word on these new attractions? It's been a while. Not much outside of the official channels since the park doesn't open until the 27th. Like the rusty look on those cars while still keeping their cuteness. Djurs is really turning into Intamin Land, isn't it? A.J. 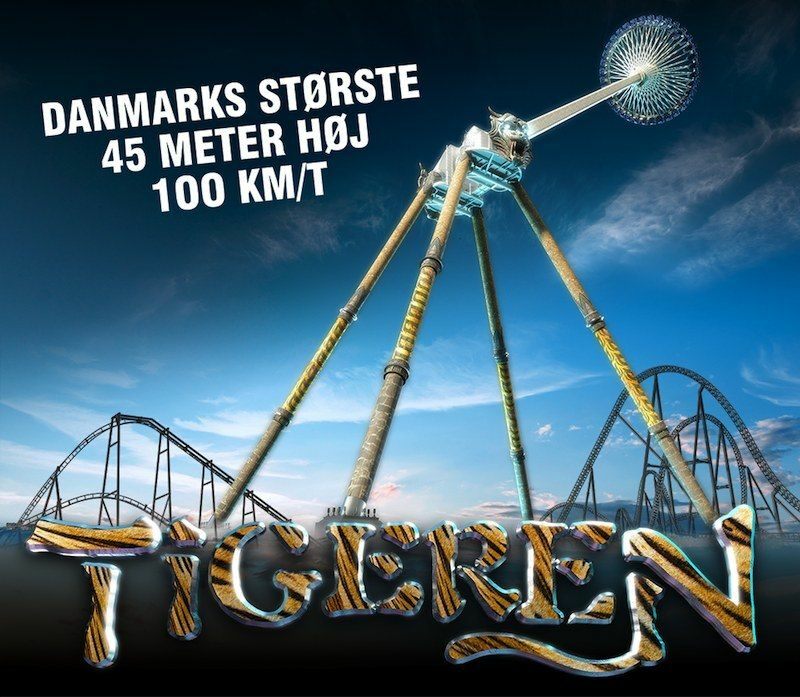 wrote: Djurs is really turning into Intamin Land, isn't it? Is it, though? Just kidding; I agree. "One can never have....too much.....Djurs." I'm an idiot, it just came to me, WOO HOO for Djurs! <sighs> TPR 2014 Scandi Tour. Early morning entry, before riding Piraten.